On Arrival, Met by our local representative and transfer to Hotel for Check In. Day free at leisure and overnight stay at Hotel. The island of Singapore gives you a panoramic view of paradise, you will find the atmosphere of Singapore calming yet exotic making it a persuasive combination of all one would want in a place to reside in. In the evening pick from Hotel and transfer to port to board the star Cruise. ( start at 2100 hrs ) Overnight stay at cruise ship. Day free at leisure to enjoy the various activities Overnight on board. After breakfast, deport from the cruiseat (1200hrs) and transfer to hotel. 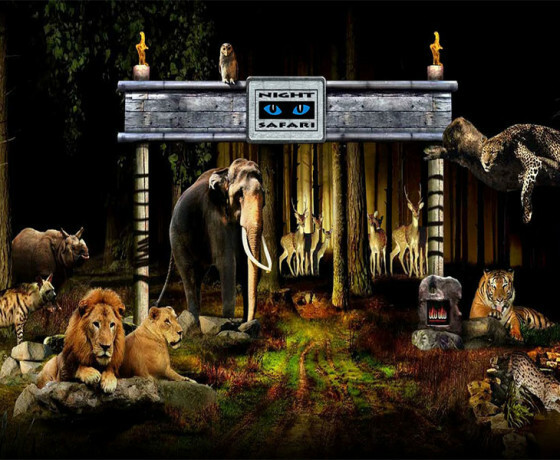 Day at Leisure and in the evening, experience the Night Safari Tour, the world’s first dedicated night zoo. Observe as they rise to frolic, graze and hunt their night away! 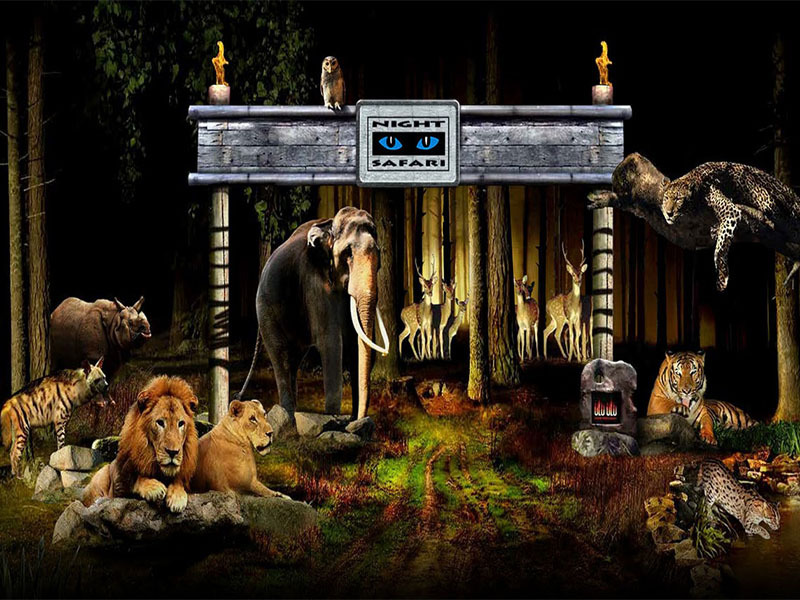 Embark on a fascinating journey through the Night Safari – the world’s first wildlife night park and it will be an adventure you will never forget. Overnight at Hotel. Today after breakfast, enjoy a City Tour of this fascinating city. Your orientation tour of Singapore begins with a drive around the Civic District past the Padang, Cricket Club, Parliament House, Supreme Court and City Hall. 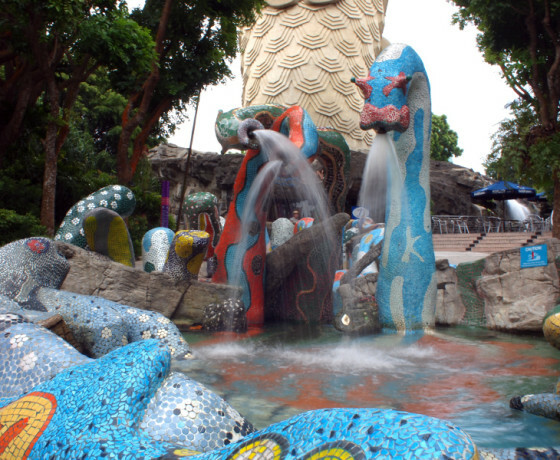 You'll have great views of Marina Bay when you stop for photos at MerlionPark and the Merlion itself, Singapore's mythological creature that is part lion, part fish. Later in the afternoon, visit Sentosa Island by a scenic Cable Car Ride where you can see the beautiful landscape of the city. Embark on a ‘voyage to the bottom of the seat the Underwater World through its 80transparent acrylic tunnel to view over 2,500 sea creatures. Next, visit the Dolphin Lagoon,where you can watch adorable pink dolphins perform their natural antics. 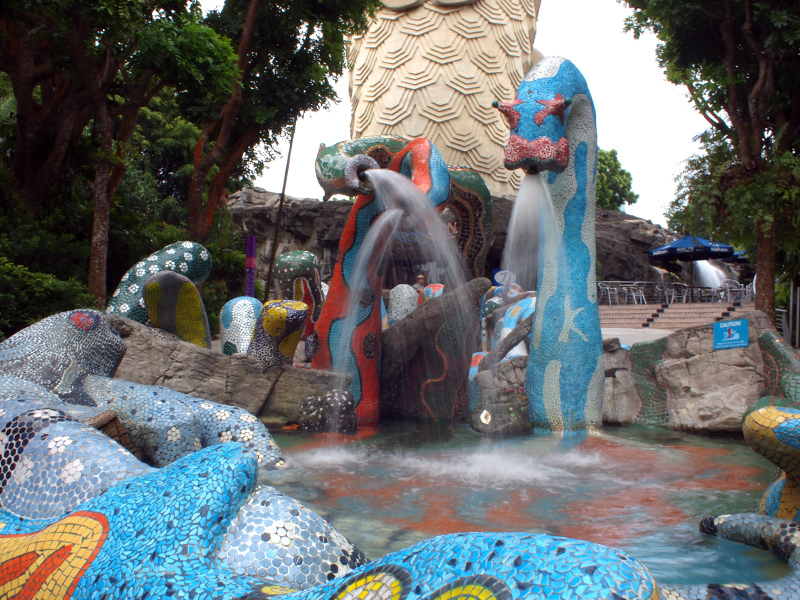 At Images of Singapore, you’ll embark on a journey to experience the colorful culture and vibrant heritage of Singapore, re-told through life-size figures, animatronics and special effects. The tour ends with a visit to Songs of the Sea -Singapore’s multi-sensory extravaganza – to watch world-class water show comprising dramatic effects, water jets, lasers, bursts of fire and foot-tapping music set in the sea. Overnight at Hotel. 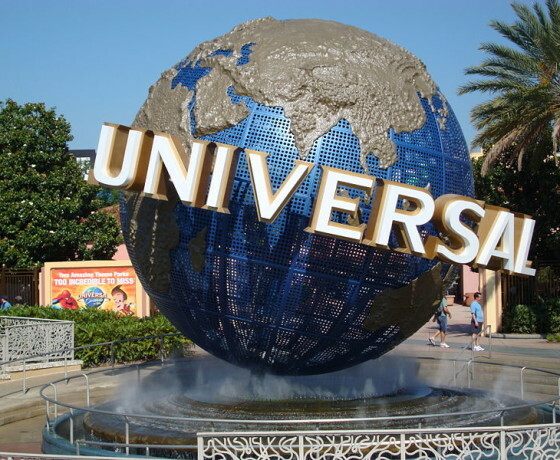 Today after Breakfast, day free for shopping OR enjoy a full day tour to Universal Studios and Ride the Movies at Universal Studios Singapore at Resorts World Sentosa. Only here you can experience cutting-edge rides, shows and attractions based on your favourite blockbuster films and television series, including TRANSFORMERS, Adventure, Jurassic Park Rapids Adventure, BattlestarGalactica: HUMAN vs CYLON dueling coasters and more! Later in the evening return back to hotel. Overnight in Singapore. After Breakfast, intime departure transfer to airport to board a flight for the onward destination. Meet and greet service by local representative. 02 Nights accommodation inSingapore at Cruise. 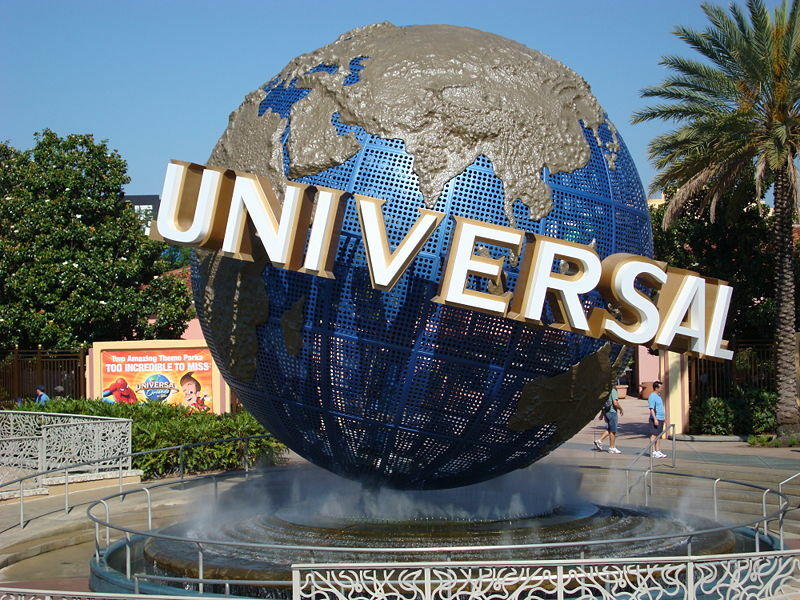 Return Transfers by private vehicle from hotel to cruise pier& return. Any other meal unless and otherwise specified in the tour program.